1 Do regulatory organizations approve their operation? 5 Any coupon code and discount offered? There are so many fake pharmacies out there so you should always do your due diligence before patronizing any of them. Unfortunately, some of the fake online pharmacies have fantastic websites that will take anybody in. So, never judge any pharmacy by the look of its website. You may be in for a real shock. This review is on pharm-bay.com, another online pharmacy. Nothing about the look of their website elicits any suspicion. In fact, they have one of the most professional-looking websites among online pharmacies. So, their website can deceive anybody. The website does not only have impressive theme, it is also easy to understand. You can navigate your way through the website much easily. The fact that they even stated their phone numbers boldly on the site will make you feel at home. However, if you are very observant, your suspicion should begin with their phone numbers. Wondering why? They claim to be based in Canada on their website but they do not have phone numbers for Canada-based customers. They have only two phone numbers on their website and one is for UK customers while the other is for US customers. How do you explain that? Are they trying to say they don’t have any Canadian phone number? The most reasonable explanation for this anomaly is that they are not based in Canada as they claim. And if they are not based in Canada, why would they lie about their origin? Anyway, just put that aside and go through all the other things that were found out about pharm-bay.com. They deal in a wide variety of drugs. They have drugs for weight management, male enhancement, anxiety, and others but most of their drugs are for weight management. Although they claim to have branded drugs, the relatively low prices of their drugs indicate that they deal mostly in generic drugs. The source and quality of their drugs are entirely different issues. You don’t need to have prescriptions to buy prescription drugs from them. This is the main reason the activities of this pharmacy were marked for thorough scrutiny. However, they claim that they can always make arrangements for a licensed doctor to prescribe drugs for their customers. This does not hold water as it is a common trick among illegal pharmacies. 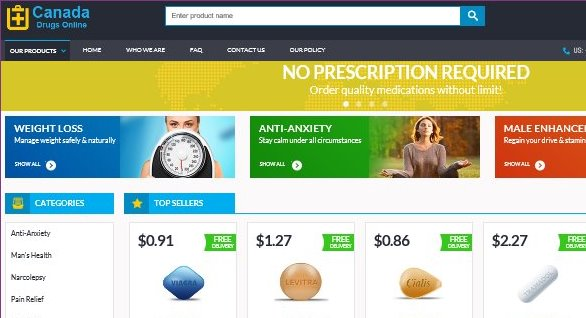 Selling drugs that require a doctor’s approval without asking for prescriptions is a big sign that pharm-bay.com could be into several illegal activities. Do regulatory organizations approve their operation? A background check on CIPA.com shows that pharm-bay.com does not have any legal approval or license to operate at all. This means that you can’t be sure of the safety and the sources of their drugs. What if the drugs are counterfeit? This is a real big challenge. Nothing kills faster than counterfeit drugs. Some ailments require quick medication and when you take counterfeit drugs, it is just like taking no medication at all. In fact, some drugs may even worsen the ailment. As at the time of check, only 63 pharmacies were licensed to use the CIPA seal and pharm-bay.com is not one of them. According to them, the drugs with the highest demands are Tramadol, Cialis, Levitra, and Viagra. And they are sold at $1, $0.86, $1.27, and $0.91 respectively. If you check the prices of these drugs on other pharmacies, you will find out that pharm-bay.com’s prices are very low. Although this could be another sign that their drugs may be counterfeit, they have a seemingly genuine explanation for it. They explained in their FAQ section that they get drugs directly from manufacturers so they are able to offer those prices because there are no middlemen involved. In addition, for some medications, they connect buyers directly to manufacturers. At least the explanation makes a whole lot of sense. Pharm-bay.com offers two shipping options; standard airmail shipping is completely free while trackable shipping costs $25 no matter the location. They promise to re-ship missing orders. While the delivery time depends on location and the number of holidays in between, it can never exceed 30 days. 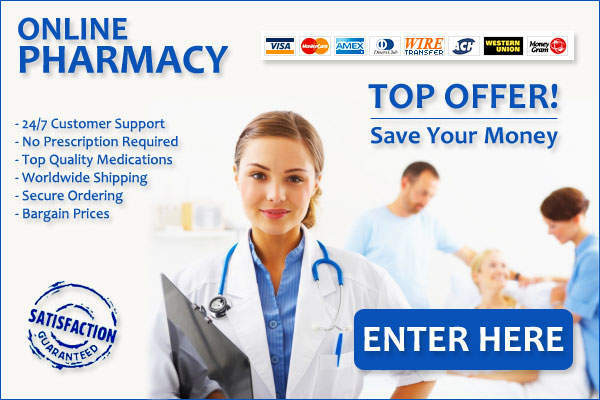 For payment, pharm-bay.com accepts only MasterCard and VISA card. While there are several reviews on the site, some of the reviews can be found on other fake sites. Secondly, the site owner can edit the reviews and most of all, new customers are not allowed to post reviews directly. All these collectively mean that you should not rely on the reviews since chances are good that all of them are fake reviews posted by the site owners. They said new customers are not allowed to post reviews but didn’t state when new customers will be qualified to post reviews. This could also be a gimmick. What it really means is that customers are not allowed to post reviews. The trick used on some websites is that your review/comment will be reviewed before it goes live. Once it is something negative, it will never be published. None of the reviews are here since there is no point sharing fake reviews. Any coupon code and discount offered? The only coupon code they offer at this time is ss10d. 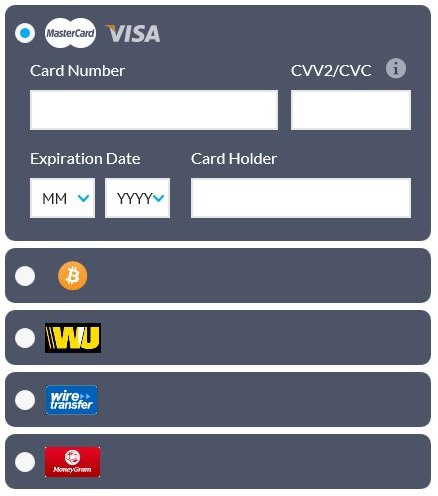 It can be used to purchase drugs at discounted rate. While this is the only code they offer, their already low prices are great tradeoffs. NorthWestpharmacy.com Reviewed: What everyone should know about it?